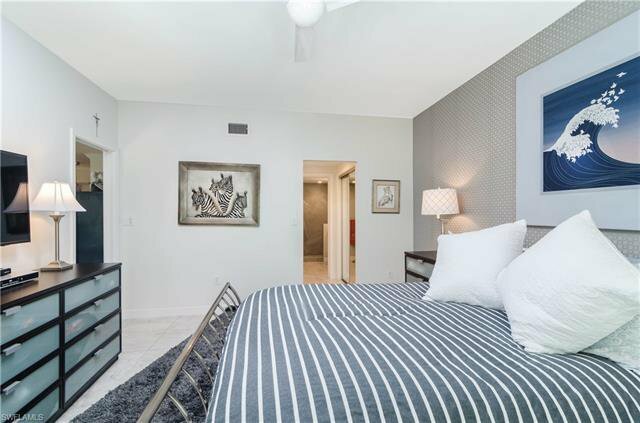 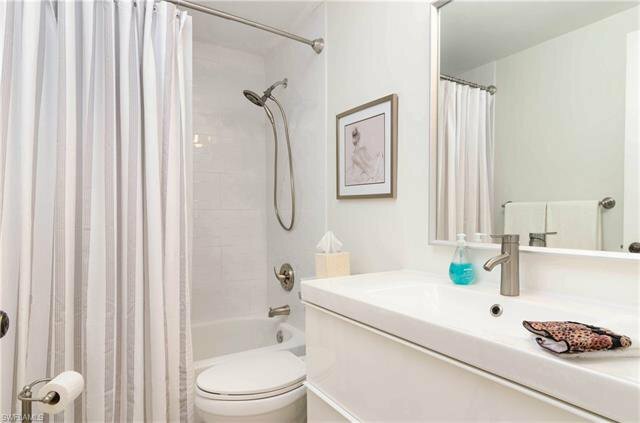 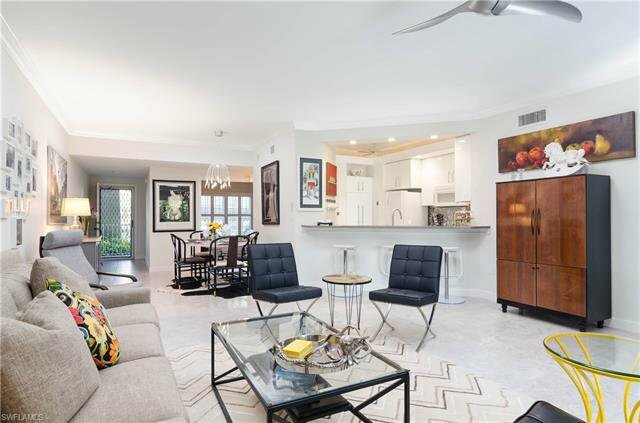 This first floor unit has been beautifully remodeled and is in "must see" excellent condition! 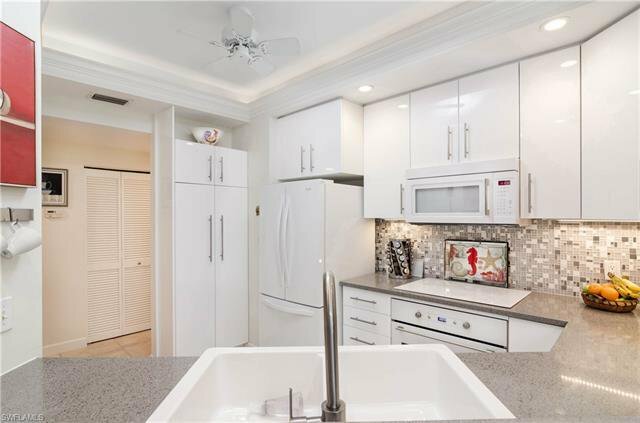 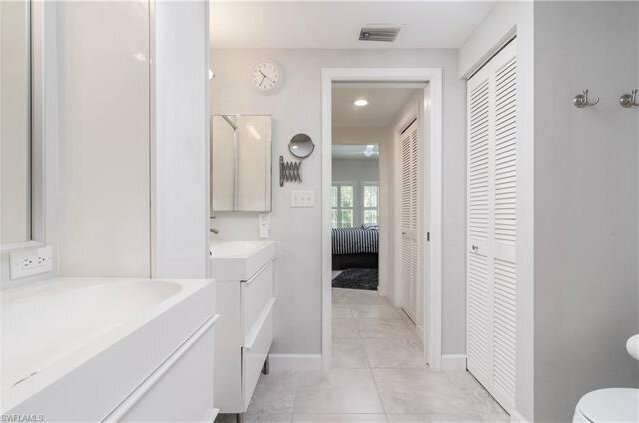 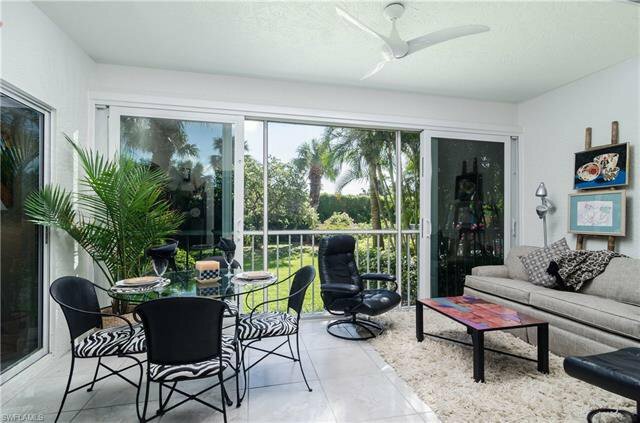 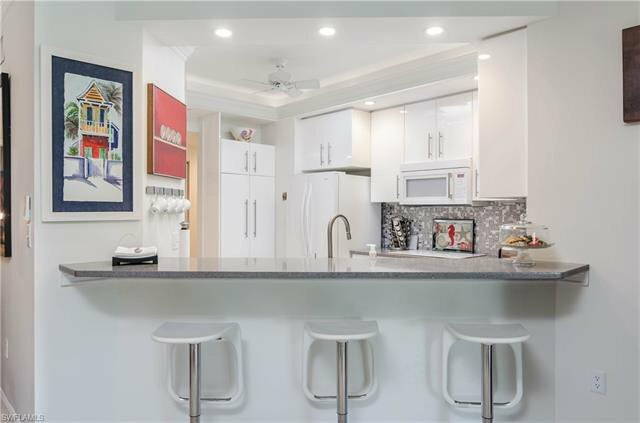 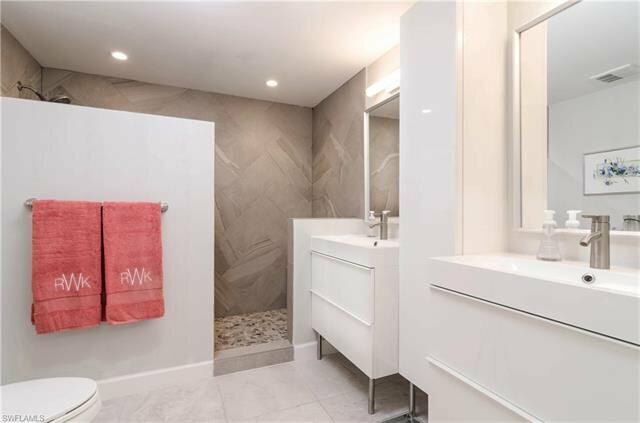 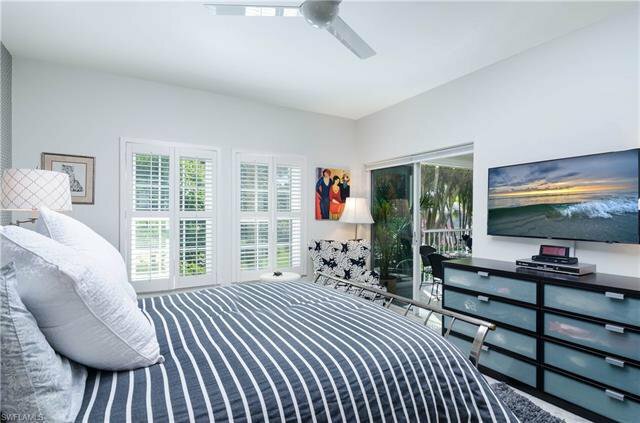 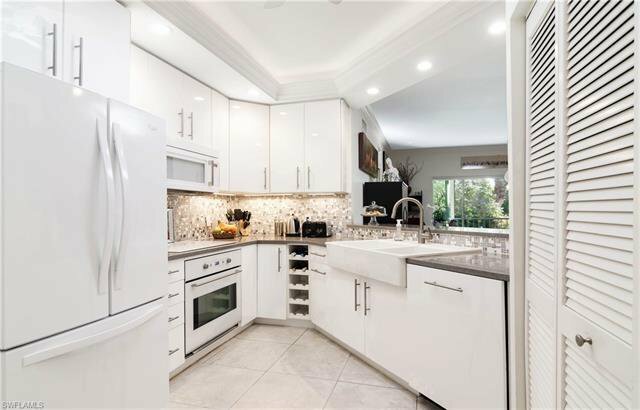 The many lovely updates include renovated kitchens + baths, new 20" tile floors, impact resistant windows and an enclosed (also impact glass) lanai with new sliders. 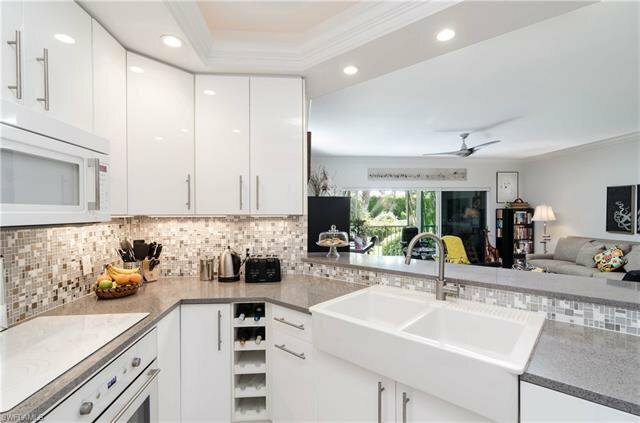 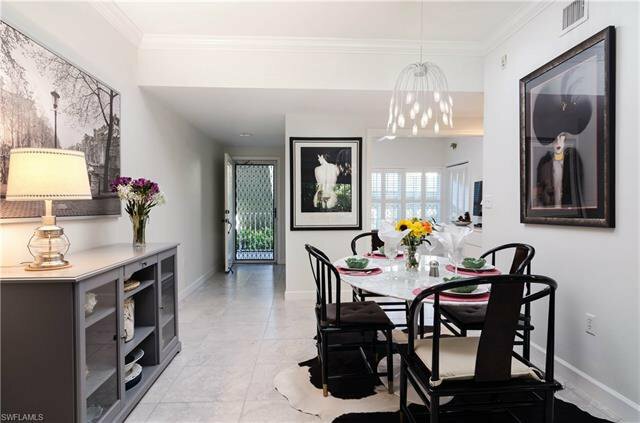 The spacious kitchen is the perfect hub for entertaining - with a pass through (or breakfast bar) to dining and living area, enjoying the company of friends + family is a pleasure. 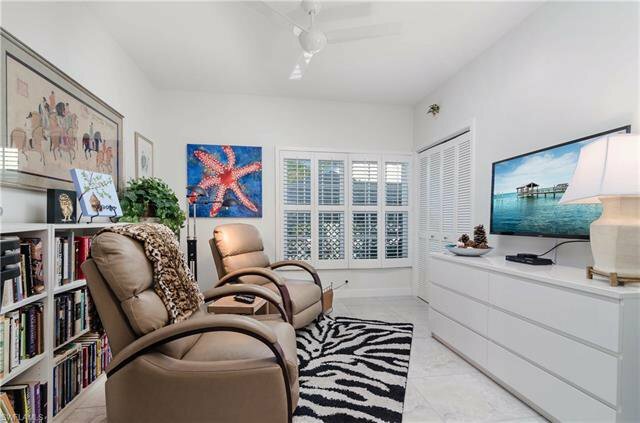 Lanai views are restful and private with beautiful flowering trees and a serene, well-maintained landscape. 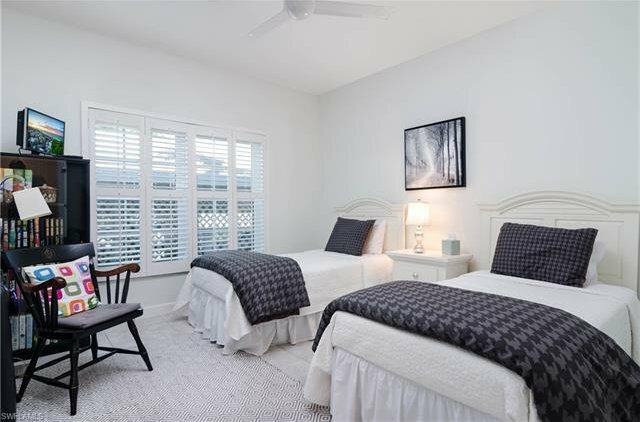 Master BR affords privacy + offers sizable walk-in closet. 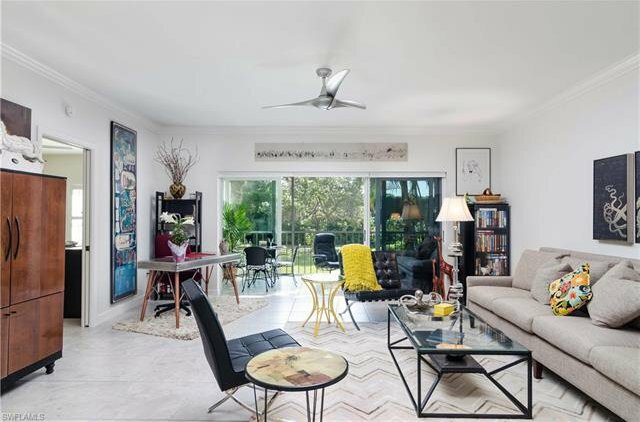 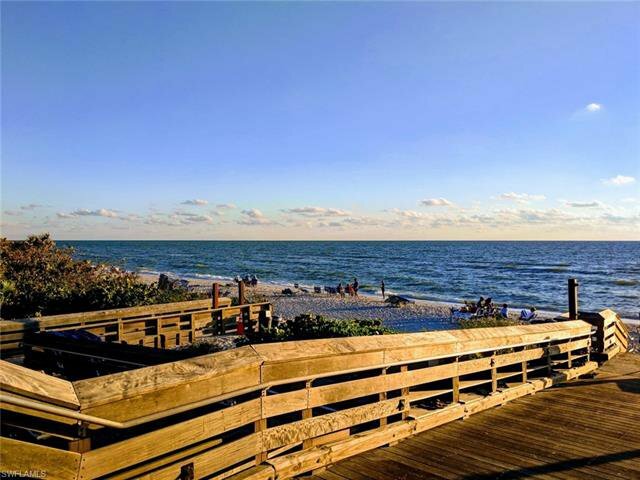 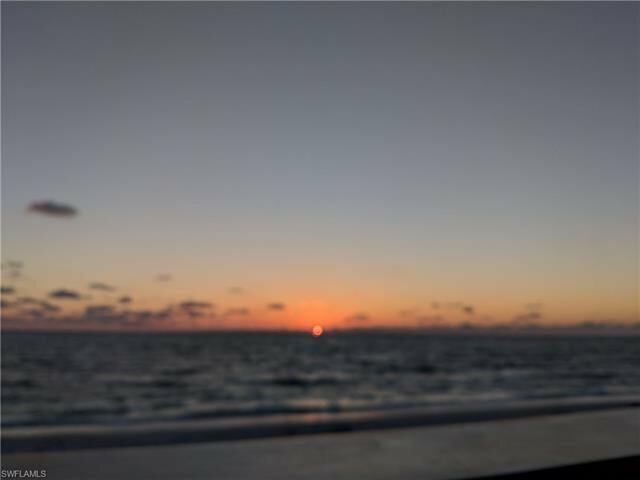 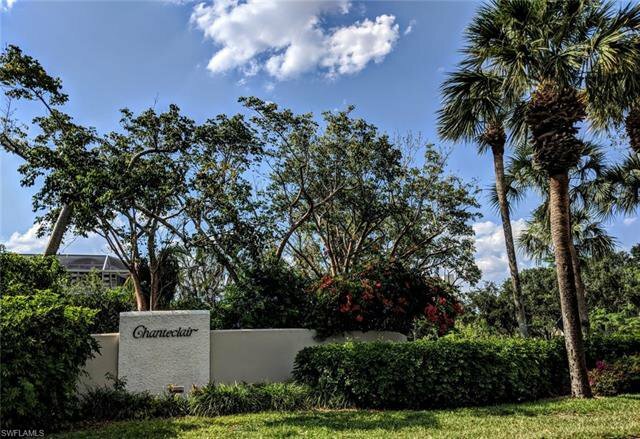 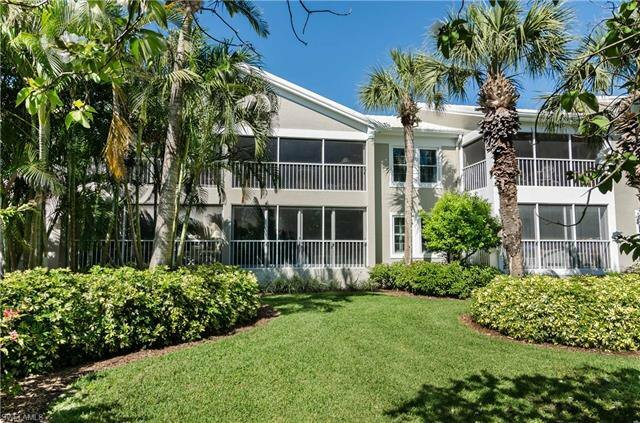 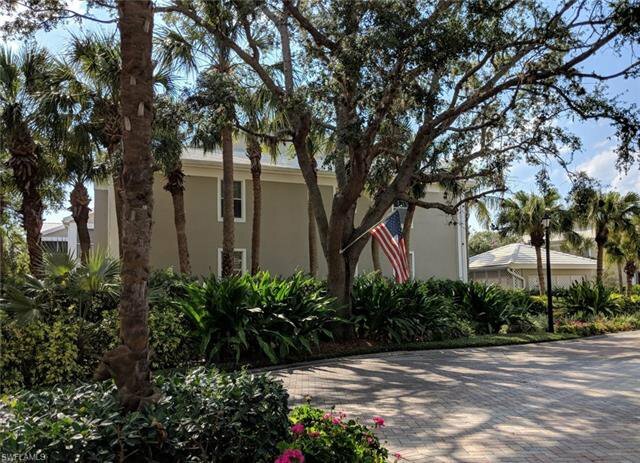 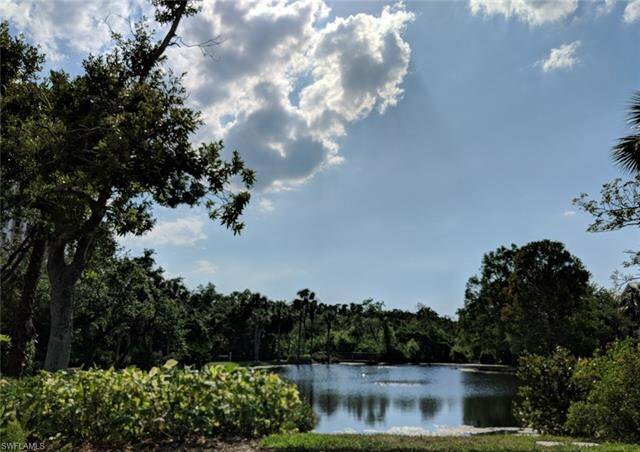 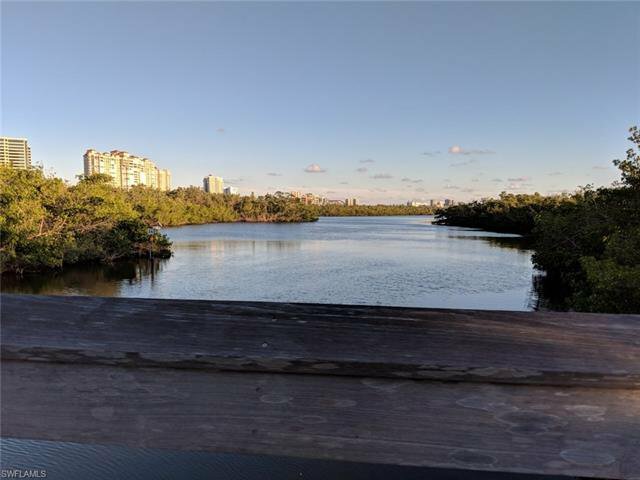 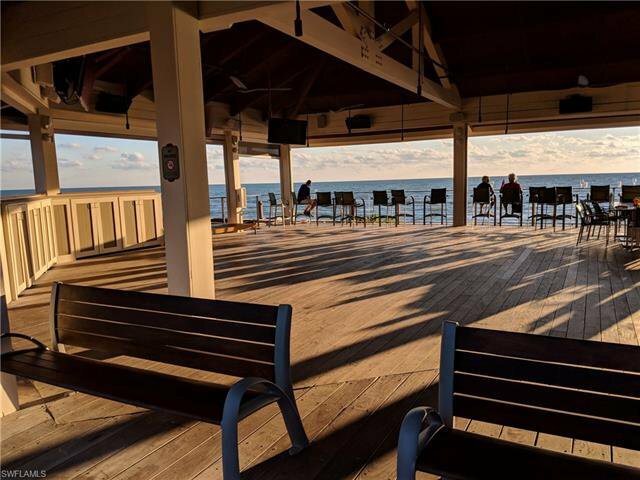 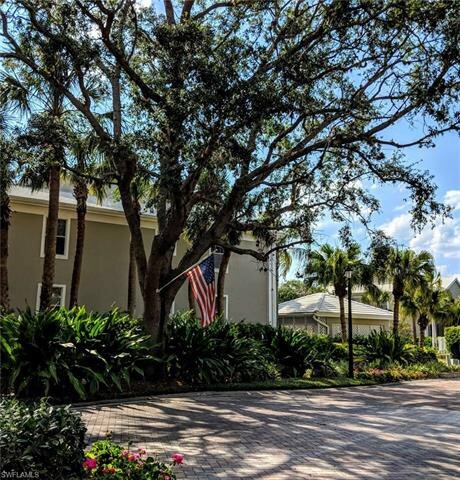 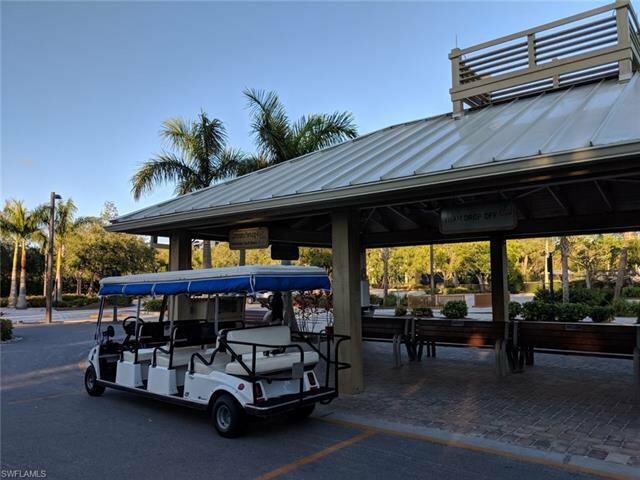 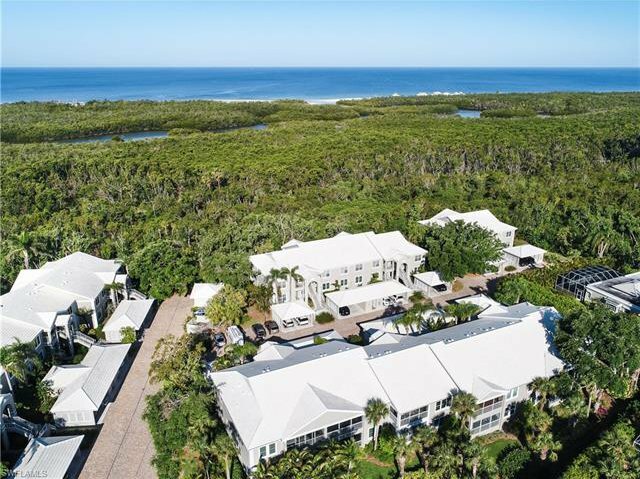 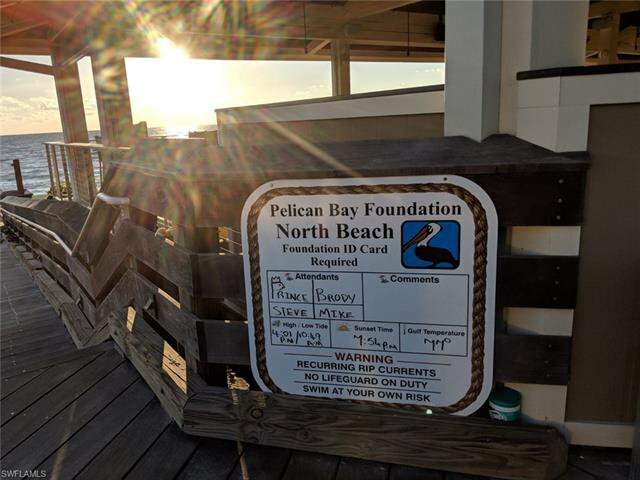 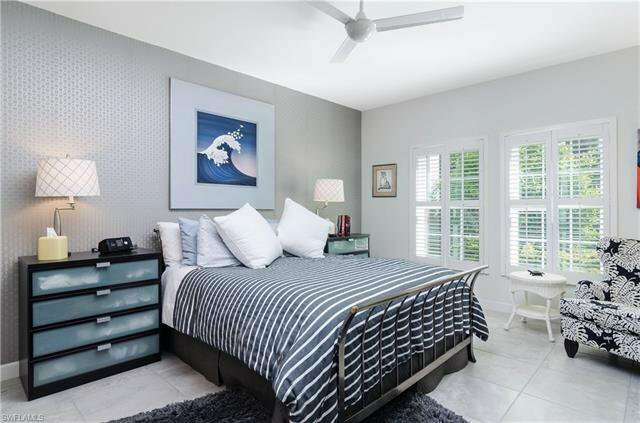 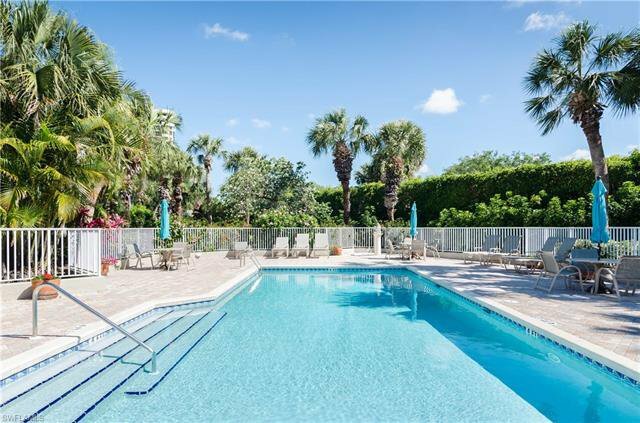 Chanteclair is in a great location, close enough to walk to the Waterside shops, Artis-Naples (the former Phil) and many of the amenities all love about Pelican Bay. 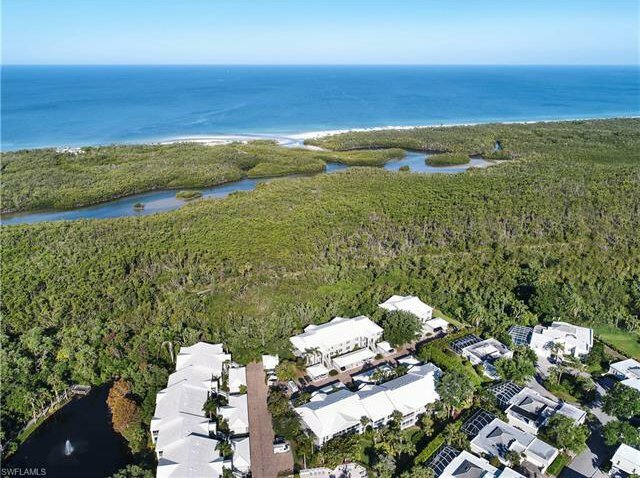 These include the nearby tram for beach and dining, outdoor fitness classes and kayaking, paddle boarding, and more. 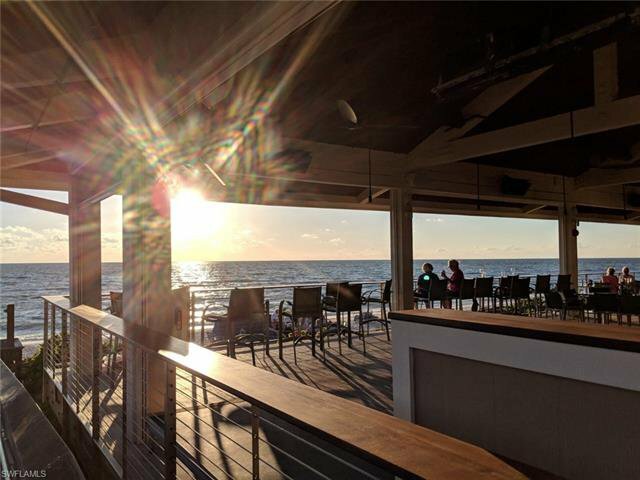 Plus the spectacular sunsets on a nightly basis! 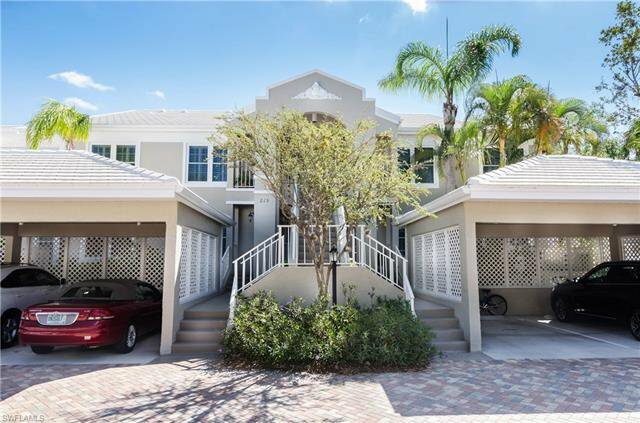 There is also a state-of-the-art fitness center and community center for social gatherings and clubs. 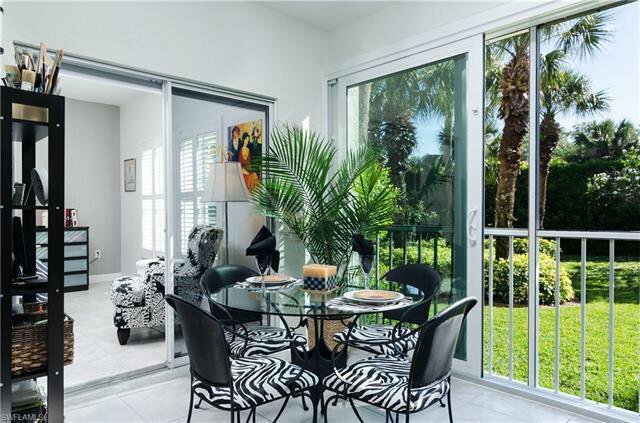 A rare find in Pelican Bay, Chanteclair Maisonettes is a pet-friendly community with only 40 residences. 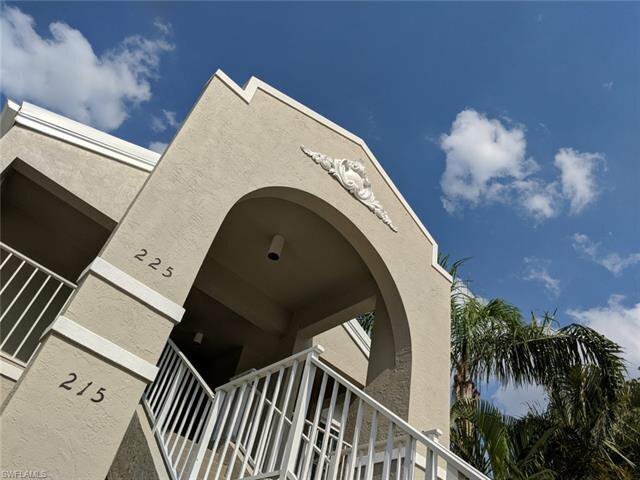 Find your new "home sweet home" here!